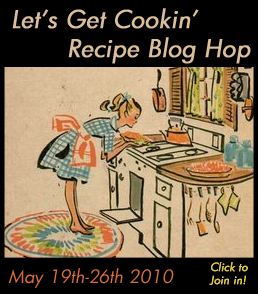 Today I came across a great idea started by Trying Our Best: a recipe blog hop. Go check out the great recipes that people are sharing by clicking on the link above. So much happiness and yumminess. Plus there is a giveaway involved.